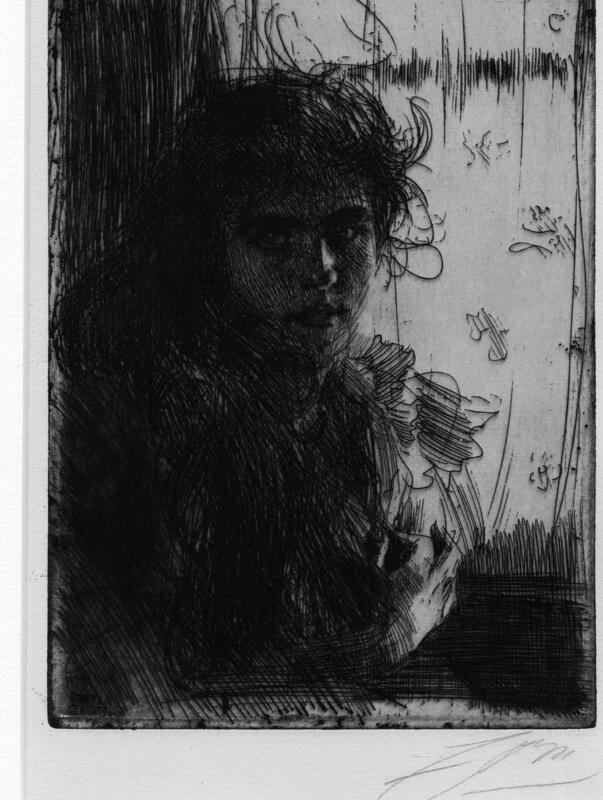 Etching, 1894, Hjert & Hjert 61, Edition of 30. Signed in pencil. A brilliant impression of this rare & important piece.